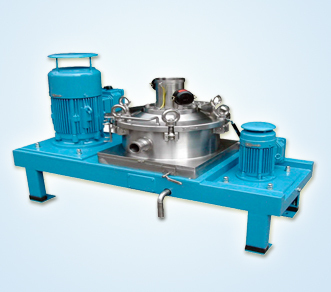 We created a distinct name as Air Classifier Mills manufacturers in Hyderabad and India as well. 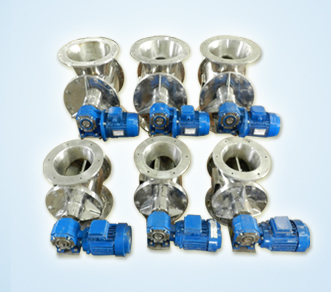 All our products are acclaimed by huge amount of international reputed companies. 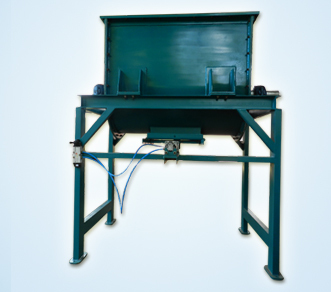 We counted as leading manufacturers and exporters of corrosion resistant air pollution control equipments. 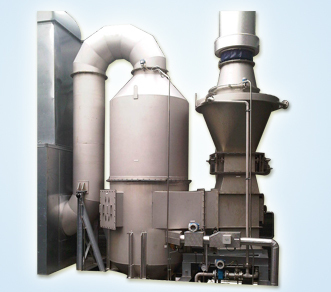 Our Air Classifier Mill is used for grinding micro particles and for collection. 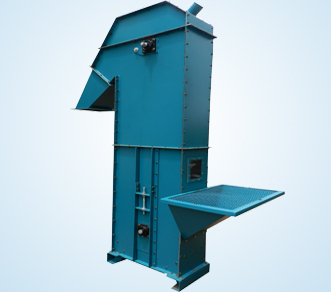 Air Classifier Mills are mainly applicable in chemical Industries, food color pigment industry, flour industry, pesticides industry and manu more industries. 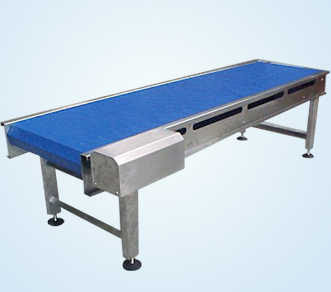 This Classifiers may vary in sizes it depends upon the requirements. 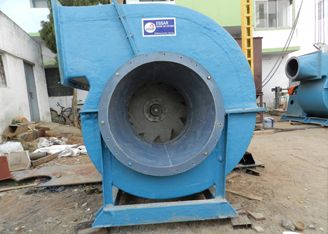 Air Classifier Mills manufacturers in Hyderabad are very much capable to do some important changes in operation. 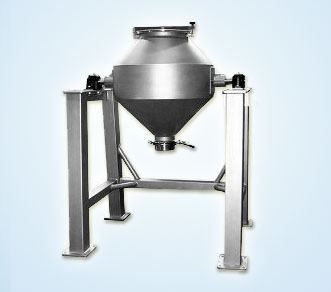 Optimum size reduction can be achieved which are heat resistant. 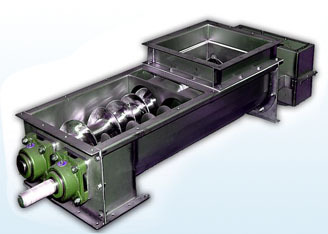 You can easily adjust the speed of our Air classifiers to obtain the required particle sizes. 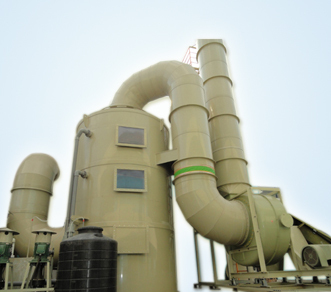 Some of the special features of Air classifier which are highly appreciated by our customers like Easy to operate, Easy to install, Affordable prices and clean all the movable parts. It consumes less power, Our main vision is to provide energy efficient systems by doing continuous research and development. 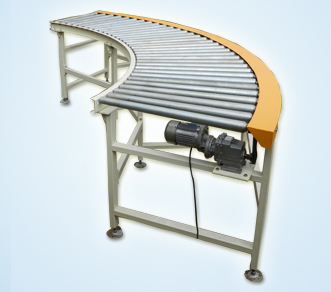 We will fulfill all the diversified requirements of all our customers. 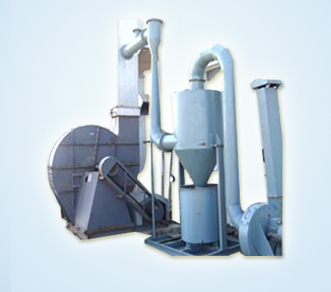 Air Classifier Mills manufacturers in Hyderabad also provide reliable services for our product holders. 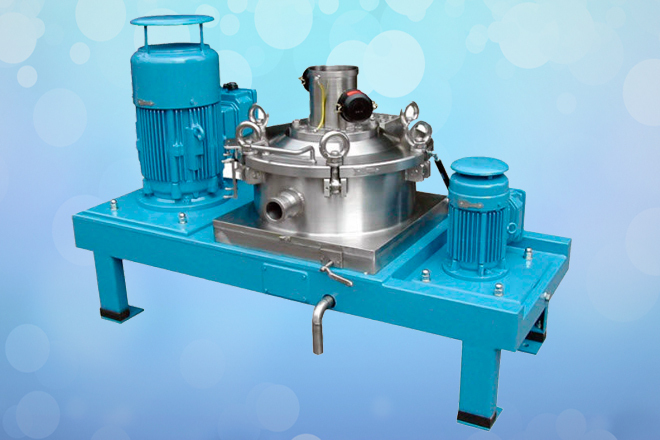 We use modern equipment with latest and advanced technology for manufacturing Air Classifiers in India, Hyderabad.